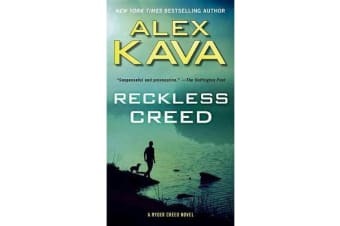 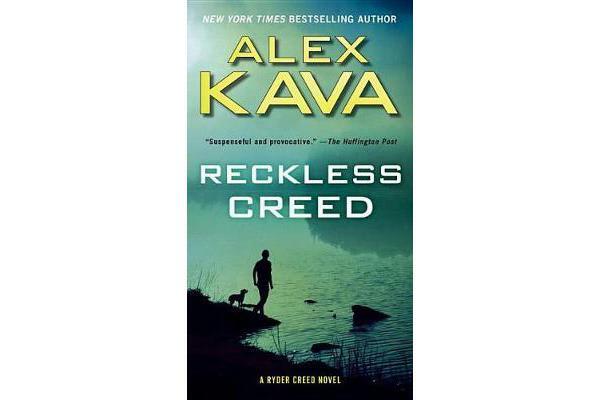 Ryder Creed, his K-9 search-and-rescue dogs, and FBI agent Maggie O’Dell find themselves at the center of a dire and mysterious case that could unleash a deadly contagion across the nation in the latest thriller from “New York Times”-bestselling author Kava. Tall Premium Edition.P. Putnam’s Sons.